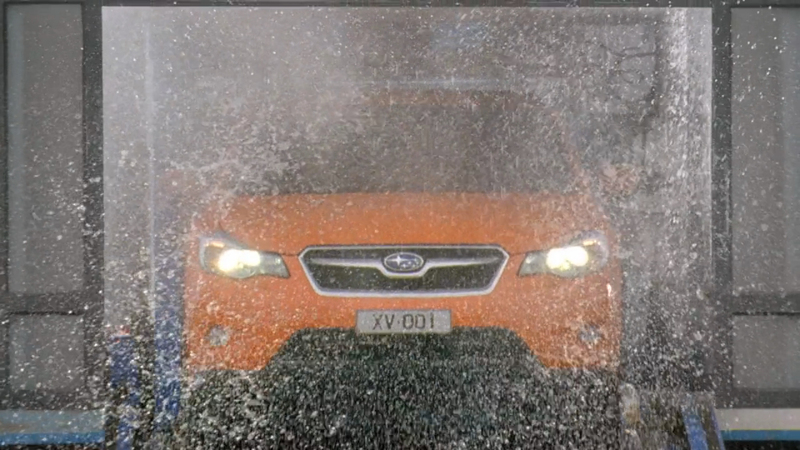 Subaru is promoting the new Subaru XV crossover as the best parts of all Subaru makes and models of years past in “Carwash”, a commercial set on Lake Bathurst in NSW, Australia. 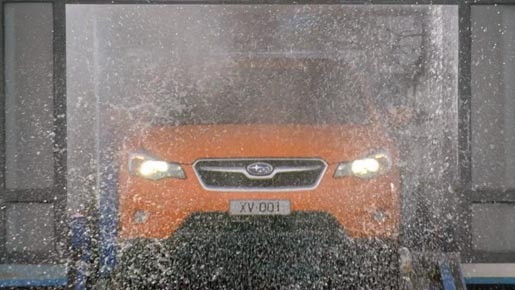 Filmed over four days the commercial features 26 Subaru current model and milestone vehicles such as Possum Bourne’s Australian Championship winning rally car and a classic 1958 Subaru 360. 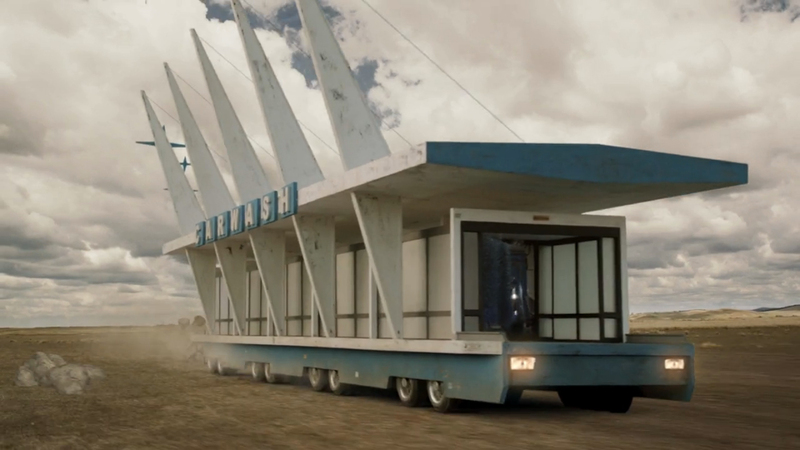 The Carwash ad was developed at Disciple, Sydney, by strategist Bram Williams, art director Peter Buckley, copywriter Tim Brown, group account director Rachel Laffey, account manager Laura Maskill, and agency producer David Steindl, working with Subaru’s marketing team Andrew Caie, Toby O’Bree and Brooke Minton. Filming was shot by director Bruce Hunt via Revolver, Sydney, with producer Catherine Jarman and director of photography Danny Ruhlmann. Editor was Drew Thompson at Method Studios. Post production was done at Fin Design, Sydney, by Justin Bromley. Music is by Elliott Wheeler, Turning Studios.